Summer is finally here fashionistas! Do you have your summer wardrobe stocked with the hottest bikinis and bathing suits? If not, then you need to shop Avid Swim! 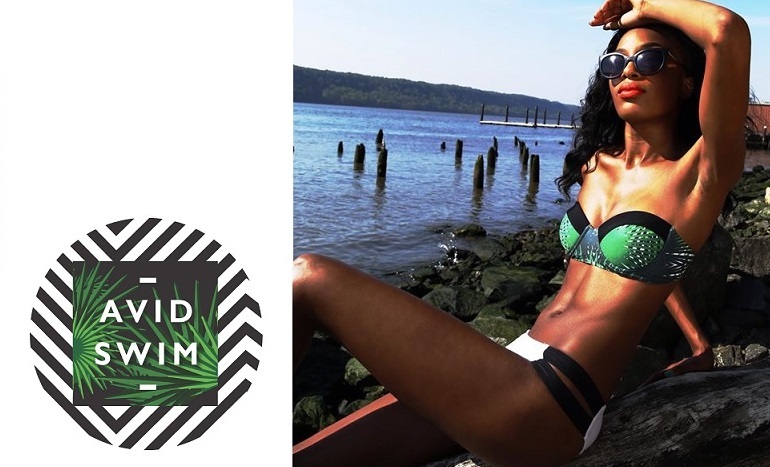 Avid Swim is a bathing suit line founded by a promising young African American female designer, Gionna Nicole. The line has just been relaunched with a ready-to-wear sporty, yet chic collection. The line offers vibrant colors and design details that accentuate the female silhouette. Avid Swim aims to please both in fit and visual aesthetics. From it's Island Dream Saint one piece and Bliss Max Top and Bottom set, customers will find a variety of well-designed pieces fit to conform to all body types. In celebration of its launch the brand is also offering first time shoppers a 10% discount on all purchases using code: AVID. Shop Avid Swim online and be sure to follow them on Instagram: @avidswim.